Stunning Lifeforms home has been recently updated with new hardwood flooring, modern lighting fixtures, fans/hardware and much more! Located in Cochran's Crossing and a short walk to the exemplary rated Galatas elementary, shopping/dining! Hardcoat concrete stucco! 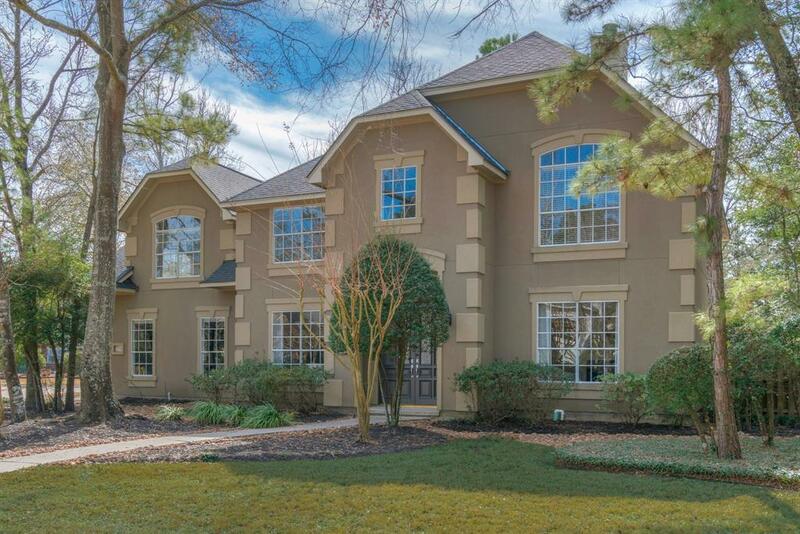 This 4 bedroomed house sits on an incredibly private lot! A 3 car wide garage/driveway, a gorgeous pool/spa oasis and lots of room to entertain along with green space for the kids to play! The large screened in sunroom provides a wonderful retreat from the hot summer sun! 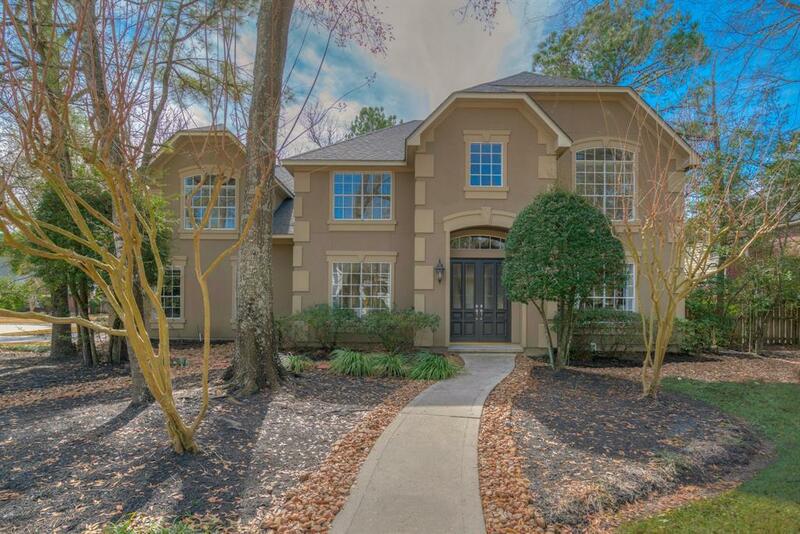 Inside this lovely family home you will find an open floor plan for todays living! The property has lots of natural light, Neutral decor, a large game room,oversized bedrooms & a bonus storage room upstairs! 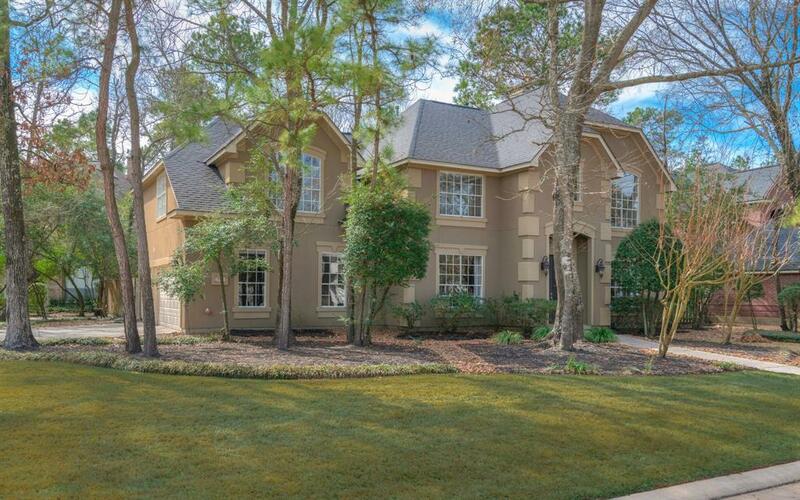 Nestled on a cul-de-sac and in the sought after neighborhood of Wyndspire you can hop on the hike and bike trails or walk across the street to The Woodlands Palmer Golf Course! Other Mandatory Fee Tw Buyer Transfer Fee/Hoa Transfer.Pd By Buyer.